Find a vacation home to rent in Cannes from our list of vacation rental properties. Campaya has over 133 vacation homes available in Cannes, which give you the possibility to locate a unique accommodation in Cannes which completes your check-list in search for the perfect self catering vacation apartments in Cannes or vacation villas in Cannes. Modern, beautiful residence "Cannes Bay", 5 storeys. 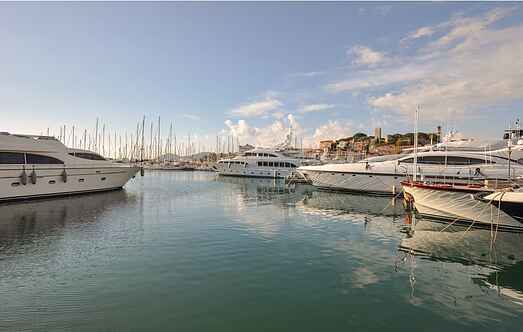 In the district of Palm Beach 2 km from the centre of Cannes, 20 m from the sea, road to cross. For shared use: small, well-kept garden flowers.